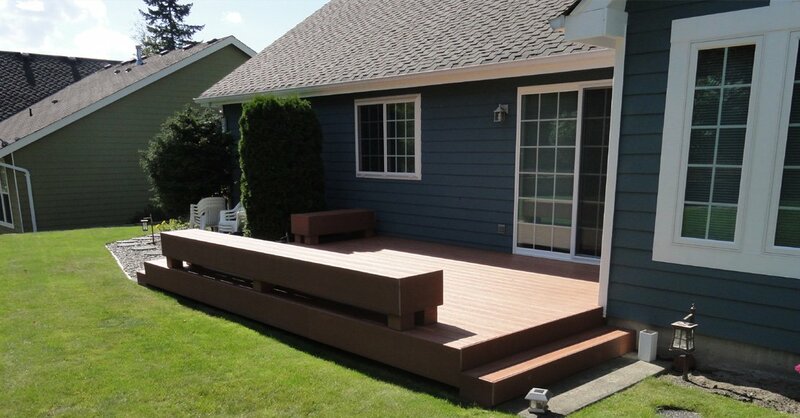 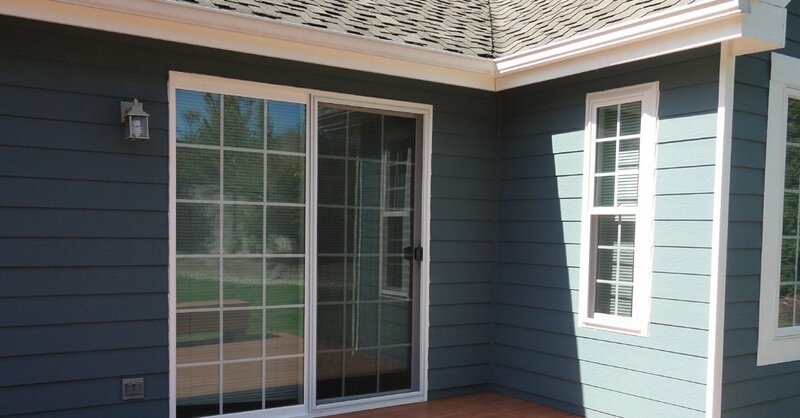 In business since 1974, Builders Service Company is a leading window vendor in Brier, WA. 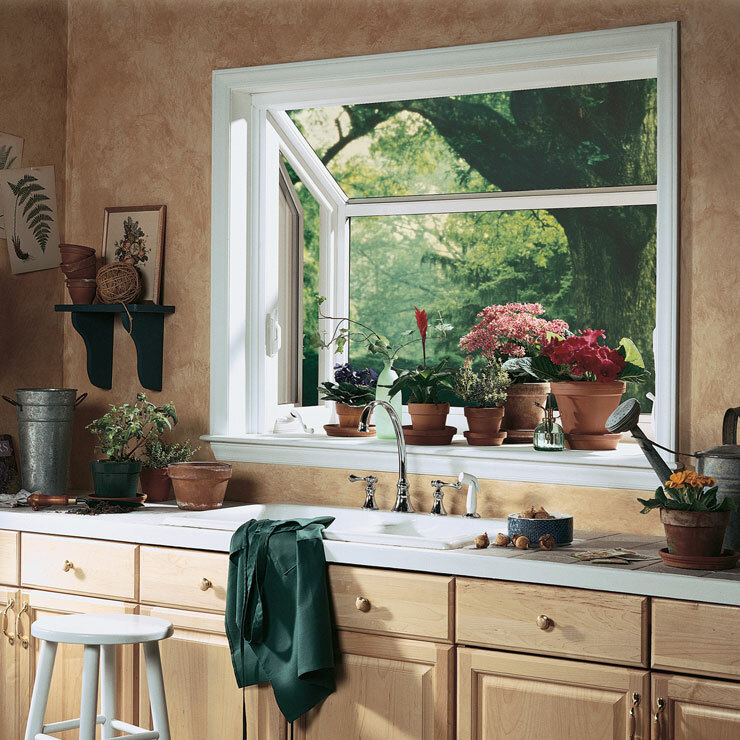 We provide the Brier community with high quality house windows at affordable prices. 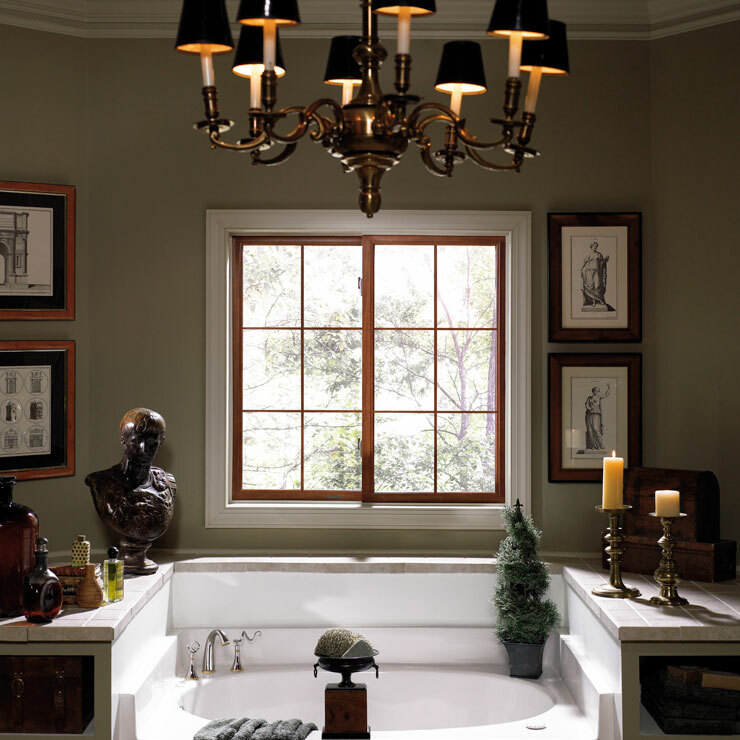 Our family owned and operated company is an exclusive vendor and installer for Premium Preservation Windows. 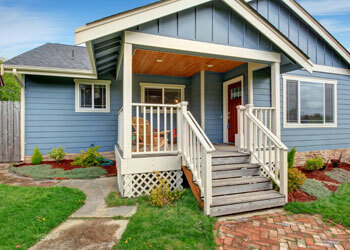 We are committed to providing our customers with high quality of windows and related services. 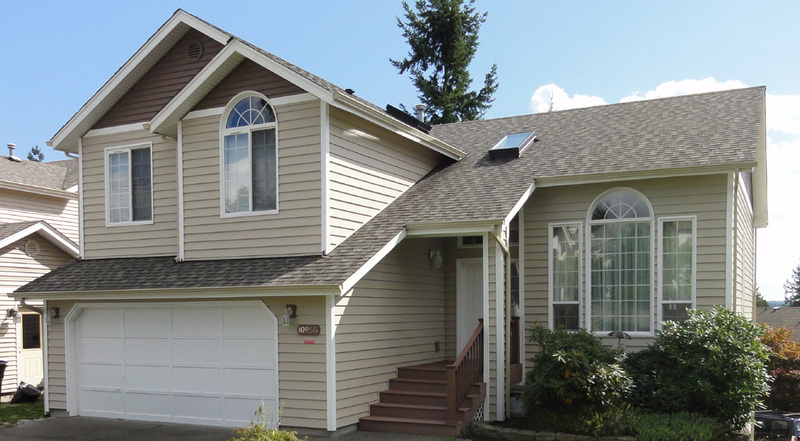 We boast of the designation of Dealer of Distinction for Preservation Windows and Siding, and two-time achievement of the Golden Hammer Contractor Award from Alcoa Building Products. 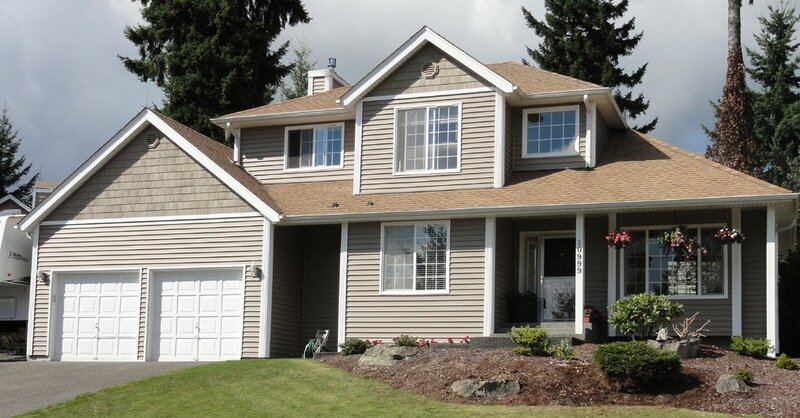 Builders Service Company has become a name of trust in the home windows industry of Brier, WA. 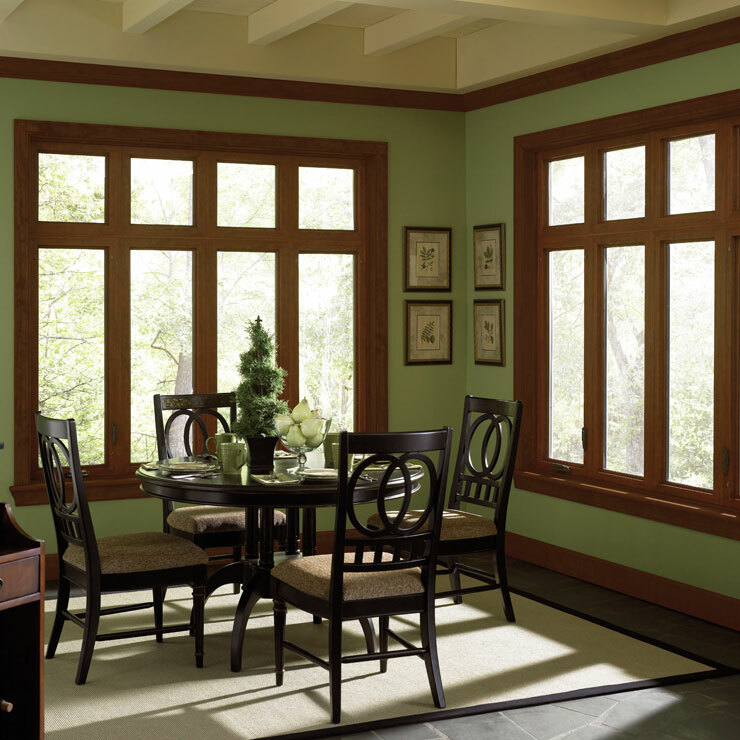 The energy efficient Preservation Window is the best option if you are thinking of getting replacement windows for your home. 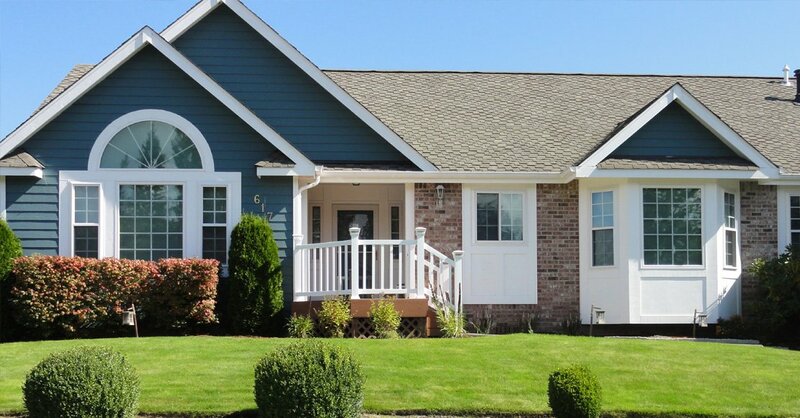 The home owners in Brier in need of replacement windows can avail the premium quality house windows and superlative installation services of Builders Service Company. 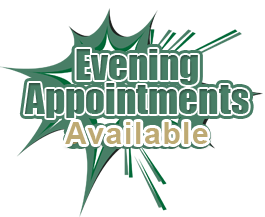 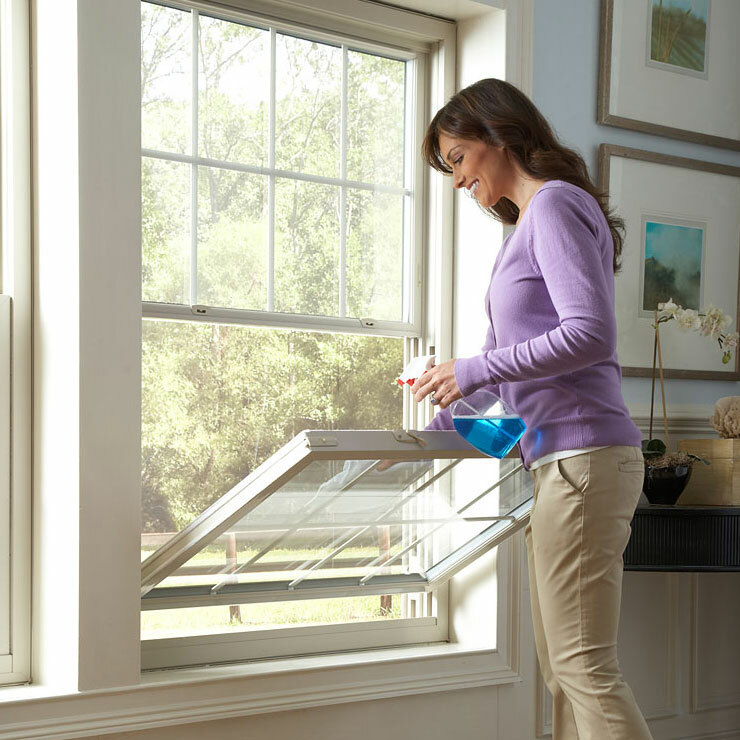 Our skilled and trained replacement window technicians assure you of fast, efficient, seamless and hassle-free services. 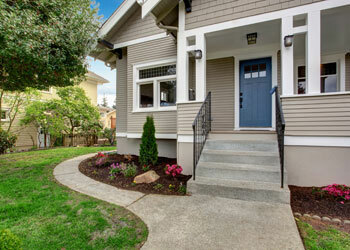 Builders Service Company is the reliable window expert in Brer with whom you can get the best home windows. 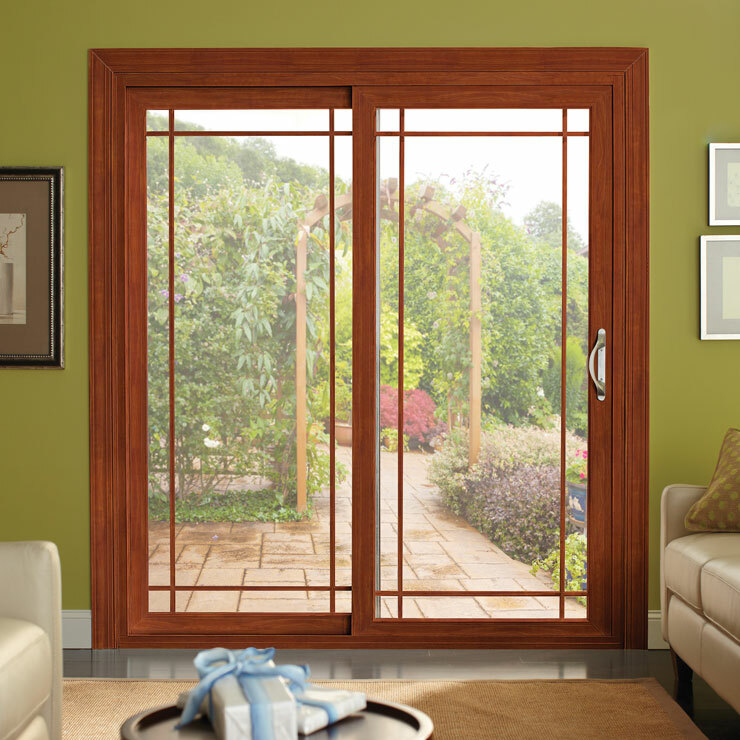 Our knowledgeable technicians help assess your window needs and fulfill them with top quality products. 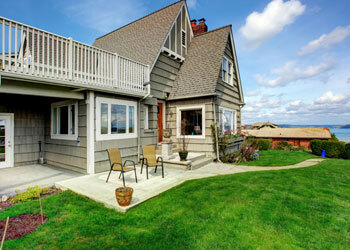 Our windows are highly energy-efficient and also carry great visual appeal. 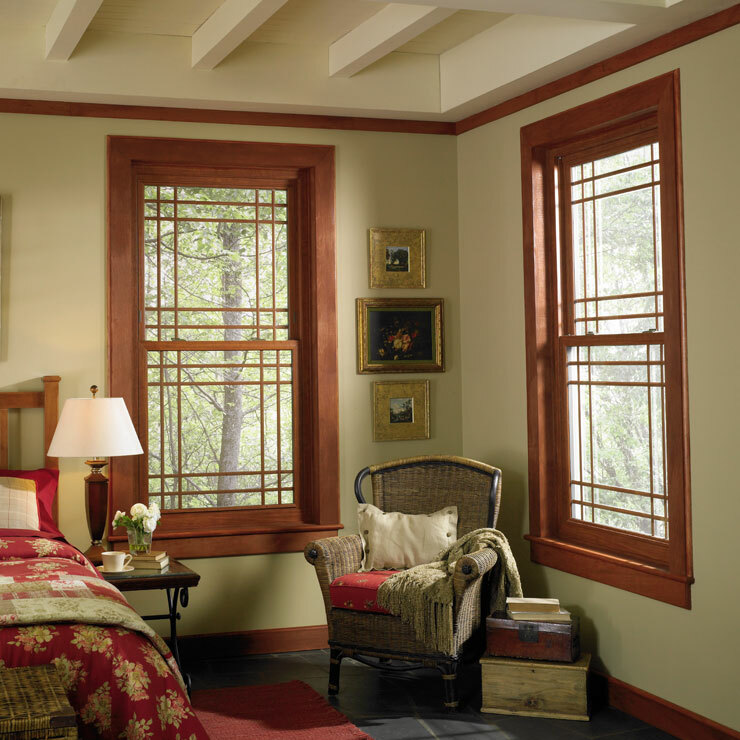 Call Builders Service Company at 888-980-8580 today and let us help you determine your exact requirement for house windows.